Many tablecloths are made from toxic PVC a highly harmful chemical. This chemical can linger in your room for up to 28 days making you and your family sick. 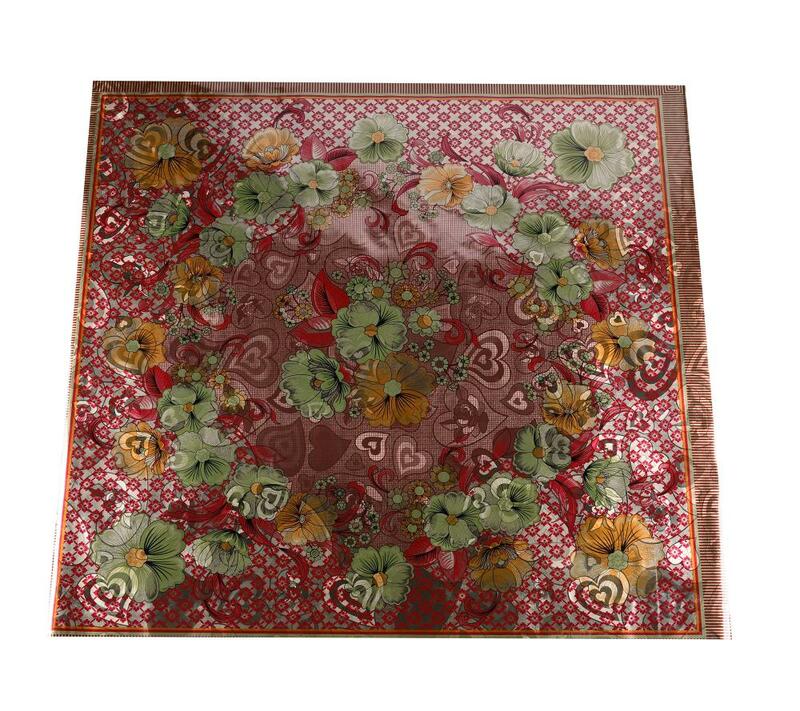 This tablecloth, adopting environmental and professional PVC material, flannel backed, no damage to your family. 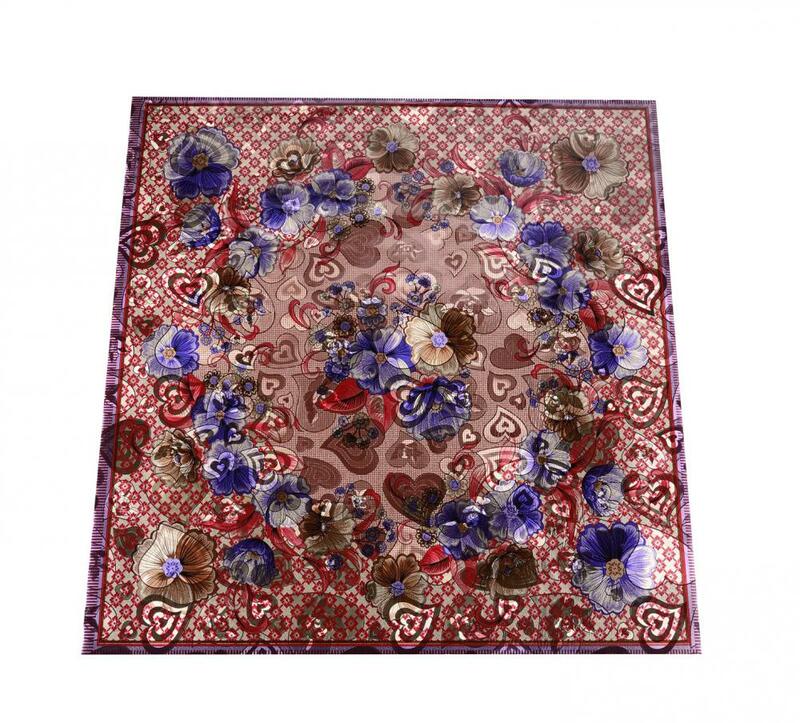 This tablecloth uses the country design, bring elegant feeling to your dining tables. Just enjoy your dinner! 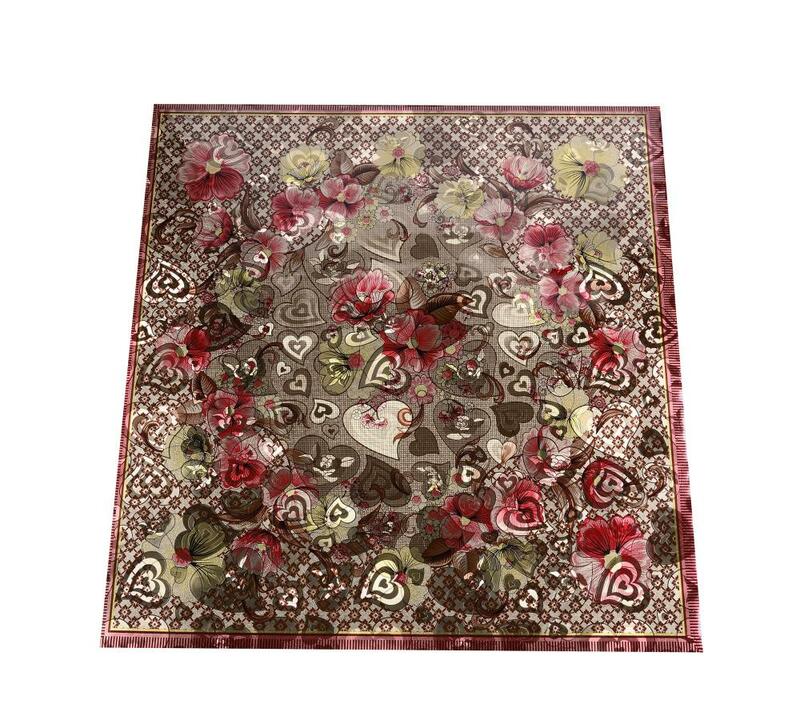 Looking for ideal Double Face Emboss Pieces Tablecloth Manufacturer & supplier ? We have a wide selection at great prices to help you get creative. 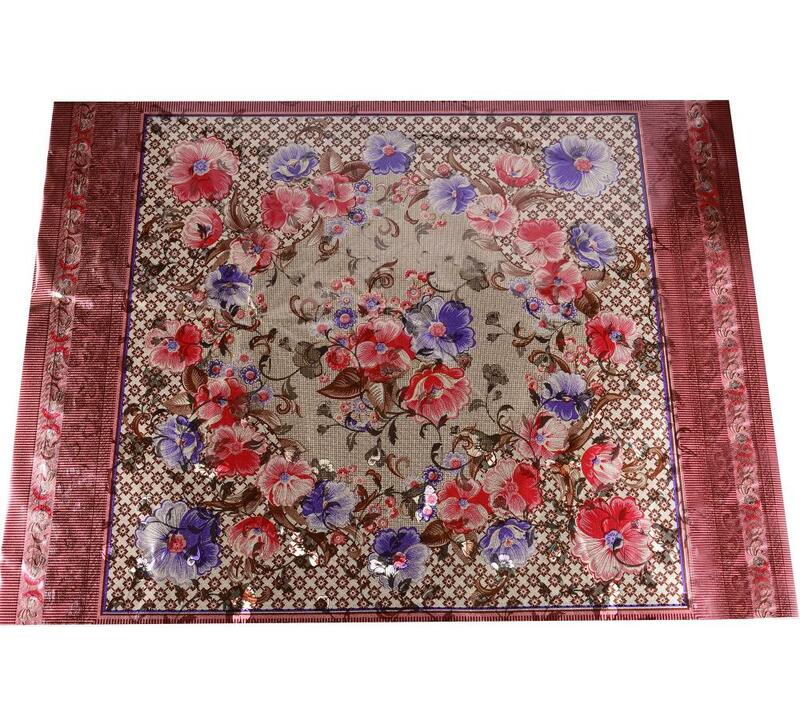 All the Double Face Silver Gold Pieces Tablecloth are quality guaranteed. 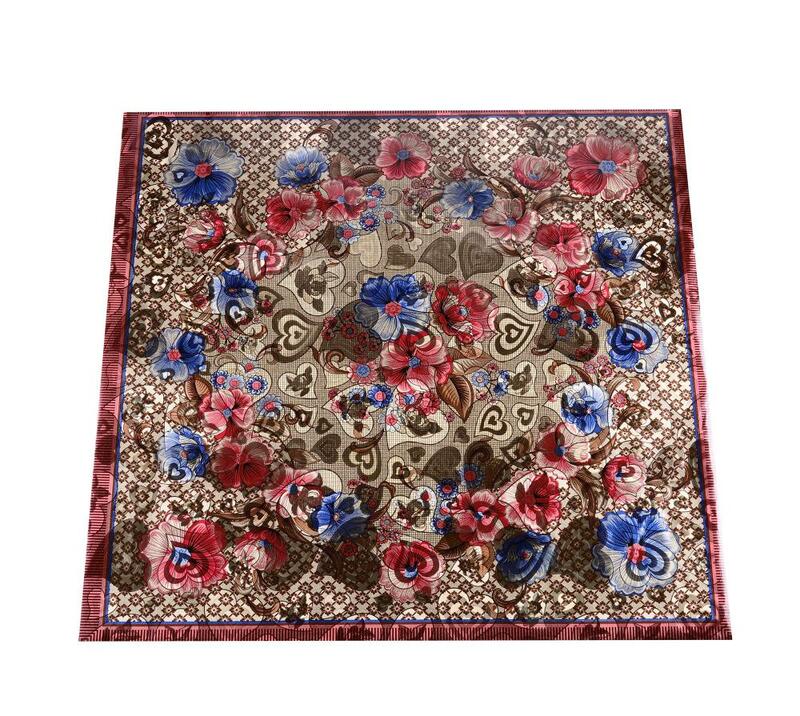 We are China Origin Factory of Double Face Printed Pieces Tablecloth. If you have any question, please feel free to contact us.